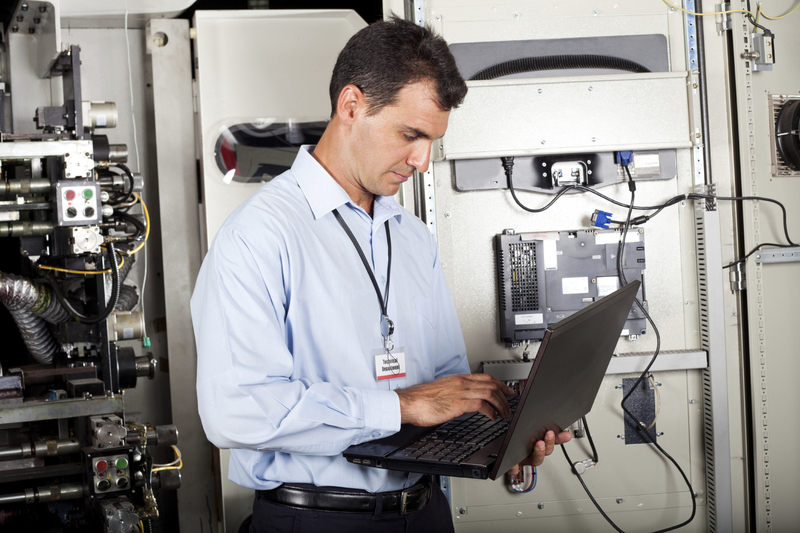 Maintenance engineers and maintenance technicians are in high demand in the current employment market. However, it’s not time to get complacent about finding your perfect maintenance job. The most desirable maintenance jobs will still attract a high degree of competition and you need to make sure that you are in a position to compete with the market. With this in mind if you are a maintenance engineer looking for your next maintenance job then this guide may assist you. 5 – Get your timing right. Are you ready to move companies? Are you going to be able to secure time off to attend multiple interviews? Do you have a clear picture of what the new job would need to look like to attract you? If you are not sure then wait, don’t damage your reputation in the market by starting to look for you dream maintenance job and then not attending interviews. 7 – Keep in touch with Sigma Recruitment. If you are in the market for a new maintenance job, then you should keep an eye on the Sigma Recruitment website. Established in 2005 – Sigma Recruitment has worked on maintenance jobs with some of the largest and most successful manufacturing companies in South Wales and the South West, including large blue chip organisations and leading worldwide brand names. Our experienced consultants have a wealth of recruitment experience in manufacturing sectors including automotive, life science, aerospace, electronics, packaging, FMCG, power generation, plastics and many other manufacturing sectors. At any point in time, Sigma is normally recruiting for several maintenance engineering positions across South Wales including Cardiff, Newport, Swansea, Bridgend, Blackwood, Pontyclun, Port Talbot and Llantrisant.